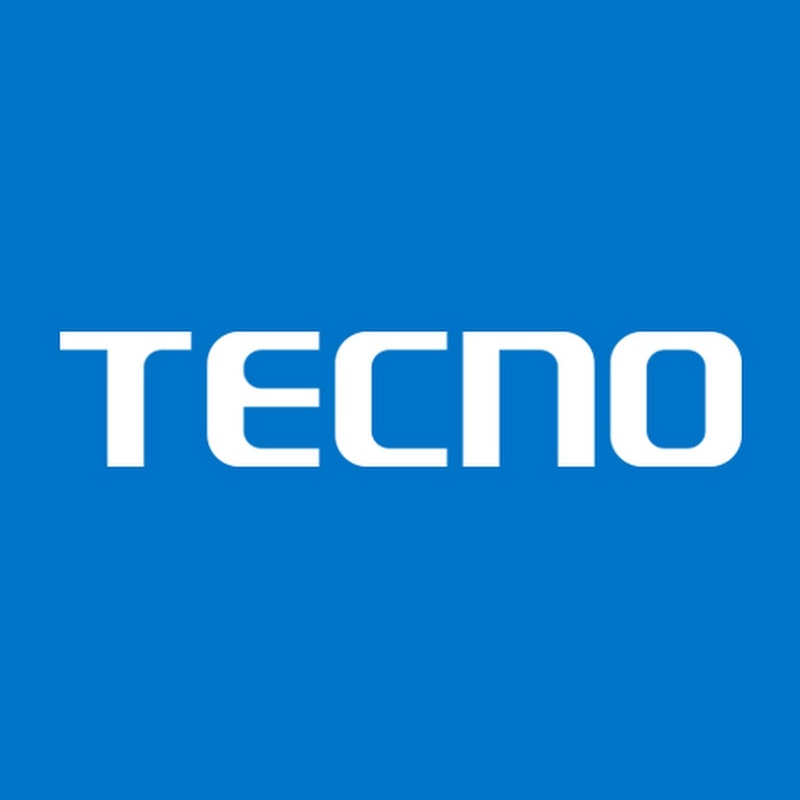 On this page, you will find the direct link to download the firmware Tecno S1S Stock ROM. The may contain Driver, Flash Tool, and Manual. However, if you are an experienced software engineer, you should just go straight to the download button, so as to save time. As for upcoming technician, you should consider reading the entire post, so as to avoid unnecessary damage or bricks of your device. Phone flashing is the process of rewriting the firmware or operating system on a device due to some problem that may have arisen during the process of using the device. Some of this problem is as follows. Forgotten security, Malware commonly called a virus, Hanging on the logo, Bootloop, Auto turn on internet connection, auto turn on WiFi connection, auto app installing. Other may not necessarily be a problem, Device may just need an upgrade of OS. However, some problem can be easily solved by just factory reset. There are few important things to note before flashing any firmware so as to avoid bricks of the device. Some are listed below. Install Winrar Software on your Computer or Laptop, if already installed then ignore. Download Tecno S1S Stock ROM Firmware. Extract to a folder you e.g desktop. Open Research loader folder or the flash tools that is applicable. Click the PAC file from the location as the case may be. Click on Play button and Insert USB Cable to the device. Congrats you have successfully flash your device. If you have null/invalid imei after the flash, fix it using MTK engineering app, miracle box, maui meta 3g. Read the Build-Number with miracle box if you are not sure.